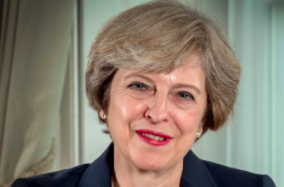 On March 29, the Prime Minister of the United Kingdom (UK), Theresa May (image), officially started the process for the UK to leave the European Union (EU). 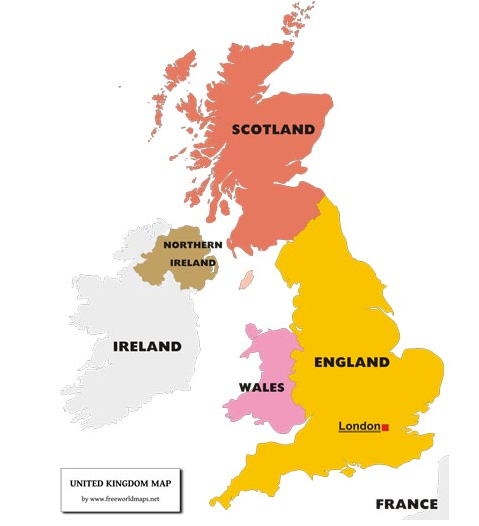 Last year in June, the people of the UK voted to separate from the EU. May sent a letter and notified the EU that the UK wants to leave the partnership. (Here is the letter.) Now the negotiations for the exit will start. The EU is a group of 28 European countries that cooperate and work together to improve things such as trade, employment, and environment. In the first half of the 1940s, a large part of Europe was at war, and many countries did not get along. The idea of a more unified Europe started in the early 1950s to bring peace and economic stability. Six European countries got together and unified their coal and steel industries. This was very successful, and so the unification spread to other areas. 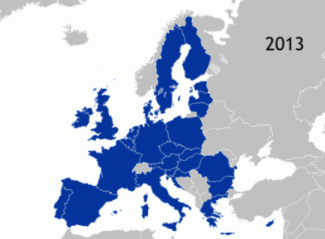 More countries joined, and in 1993, a treaty creating the EU was signed in Maastricht, the Netherlands. Rules were created for a single currency, foreign policies, trade policies, and more. 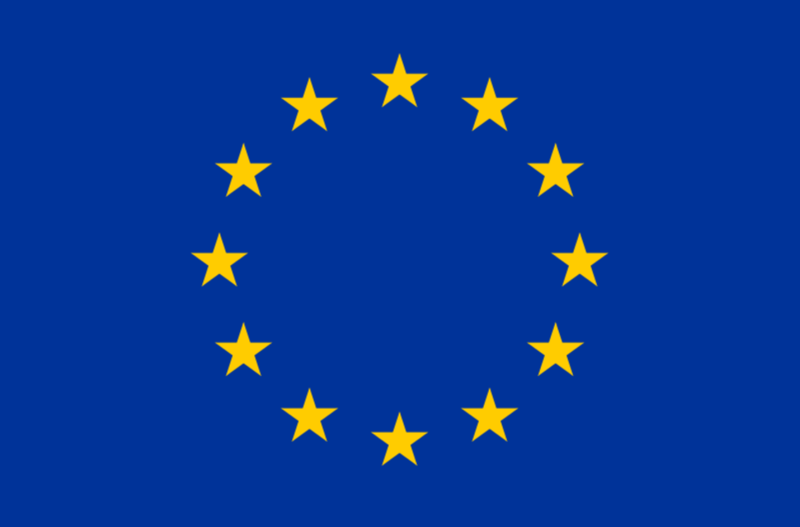 The EU has its own flag. There are 24 official languages of the EU. Its anthem is the music of Ludwig Van Beethoven’s “Ode to Joy”. Europe Day is celebrated annually on May 9. There is also an EU motto and a currency (euro – €), though not all EU countries use the euro. The last nation to join the EU was Croatia in 2013, and the UK is the first trying to leave it. Here are videos on May informing the EU, about Brexit, and about the EU. 10 Downing Street (London) is the official residence and office of the Prime Minister of the United Kingdom. The word Brexit was added to the Oxford English Dictionary in 2016.